We offer affordable building estimating services, which are easily accessible to anyone involved in domestic building projects. Using in-house developed software and industry leading paperless quantification systems, we convert building drawings into accurate labour and materials estimates. 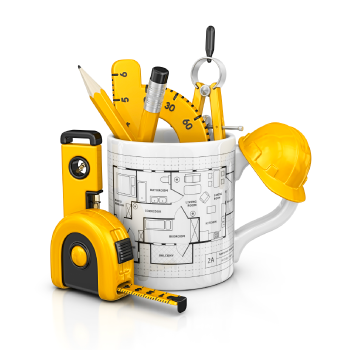 We specialise in domestic extensions, conversions, refurbishments and new build dwellings. Our services are guaranteed to improve your client offering and provide you with a substantial advantage over your competitors. Are you pricing jobs at unsociable hours, need more time on-site, or need more time to manage your business? Estimators can make it happen. The most important planning element of any Self-Build development has to be affordability. 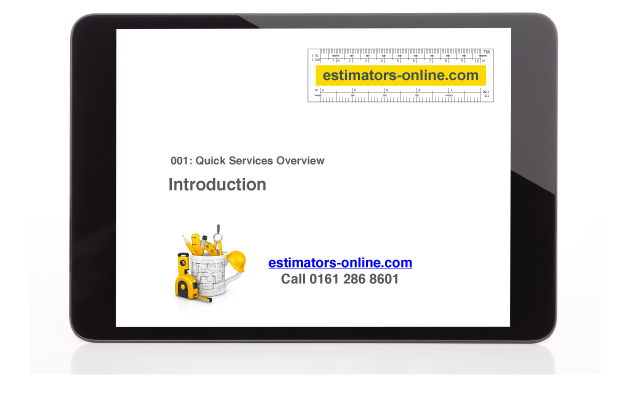 We are the UK's No.1 in estimating building costs.